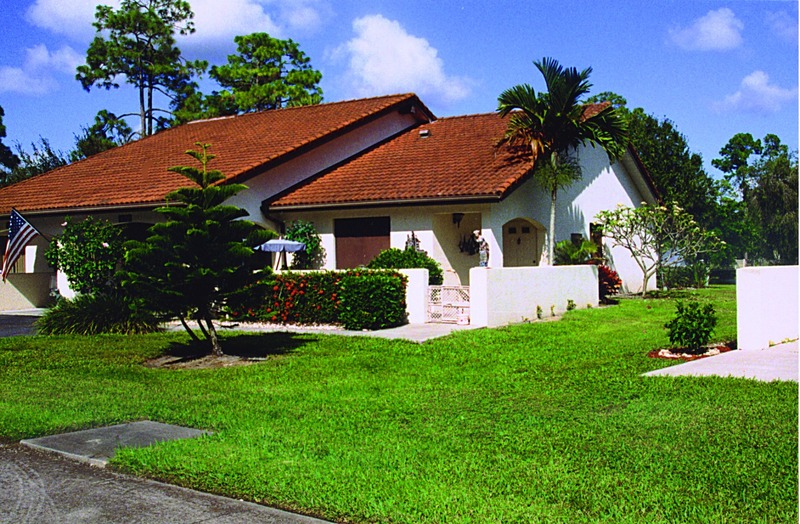 Located on 28 acres of beautifully tropical landscaped property in Naples, Florida, Lely Palms Retirement Community offers independent living for persons ages 55 and over. 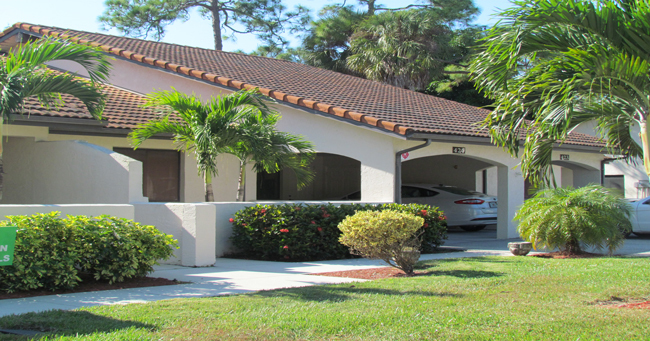 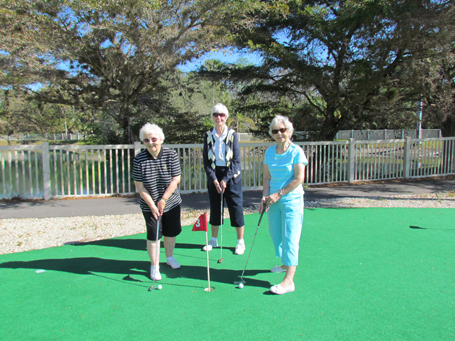 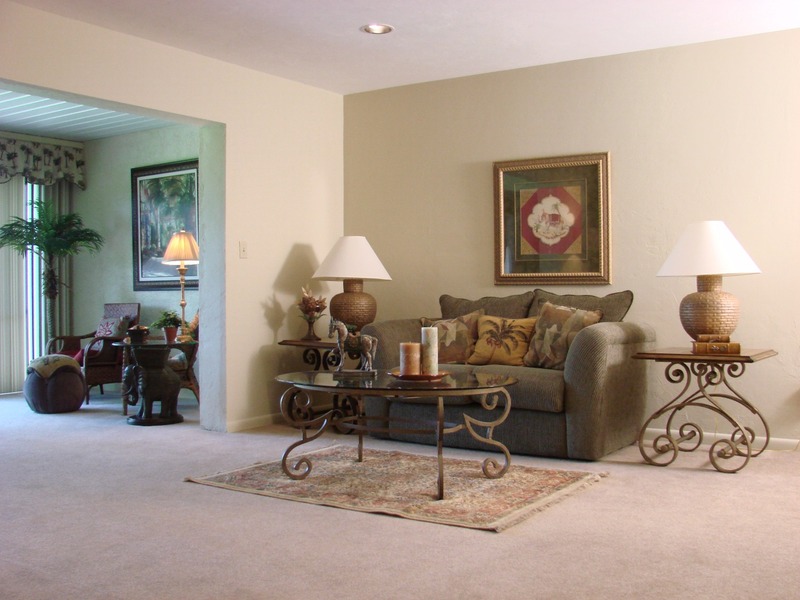 Lely Palms also offers the only retirement villa rentals in Naples. 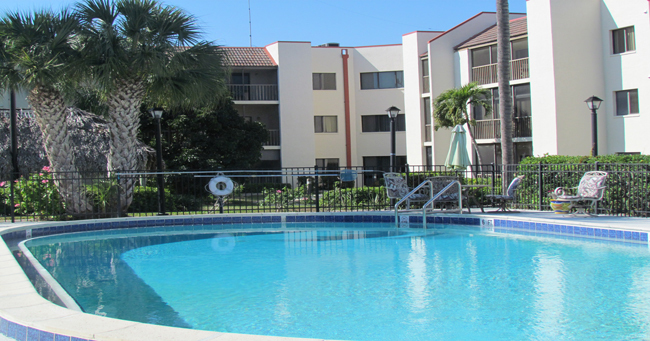 Choose from an all-inclusive rental package, general rental, or trial stay – with an array of floor plans including studios, alcoves, one and two bedroom apartments. 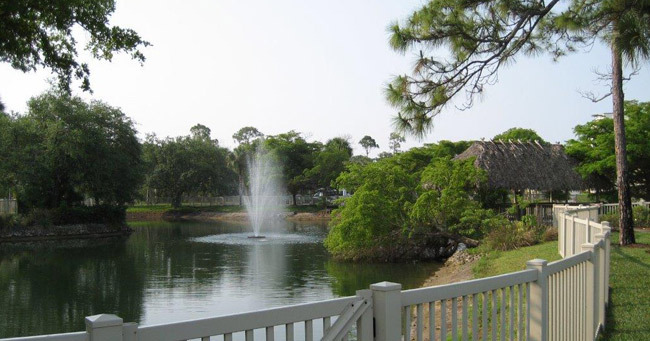 Our rental community is designed for your active and healthy lifestyle. 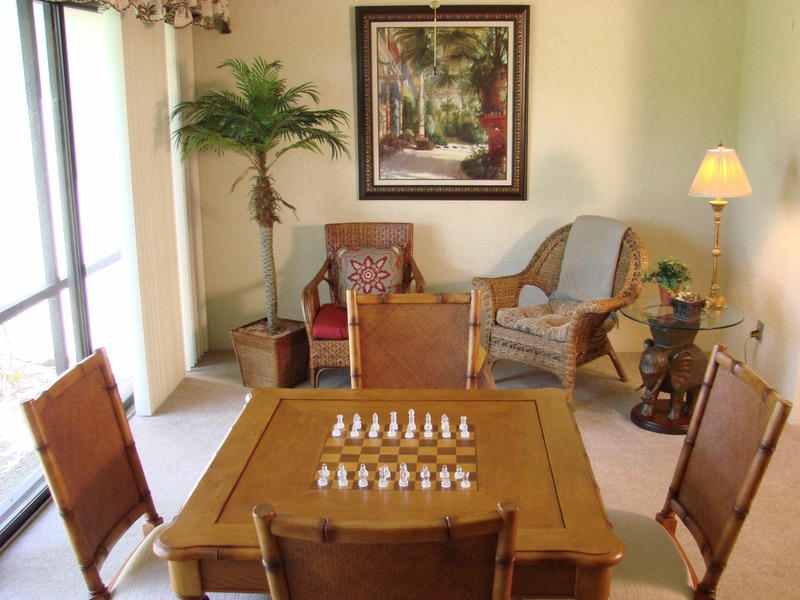 Whether you choose one of our four apartment floor plans (studio, alcove, one & two bedroom) or decide to reside in a spacious Villa, you will love calling Lely Palms home.